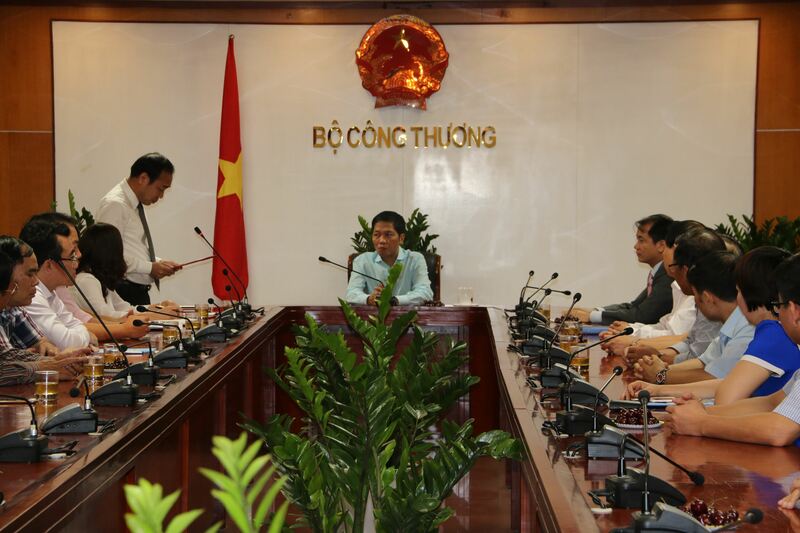 According to the Vietnamese Government Decree No 98/2017/ND-CP issued at 18/8/2017 on the functions, tasks, authorities and sector structure of the Ministry of Industry and Trade (MOIT), the General Directorate of Energy (GDE - MOIT) will be separated into the Electricity and Renewable Energy, Petroleum and Coal, and Energy Saving and Sustainable Development Departments. GDE was founded in accordance with the Prime Minister’s Decision No 50/2011/QĐ-TTg at 05/9/2011, in which GED is assigned as an agency under MOIT having the function of advising and assisting the Minister of Industry and Trade in state managing and implementing the state management tasks on the energy industries (electricity, nuclear power, oil and gas, new and renewable energy, and energy saving), and managing implementation of the public services in the GDE scope of management. GDE includes 14 units such as Office and Departments of: International Cooperation, Plan and Planning, Thermal and Nuclear Power Plants, Hydropower Plants, New and Renewable Energy, Power Grids and Rural Electrification, Science - Technology and Energy Saving, Oil and Gas Exploration and Exploitation, Oil and Gas Transportation and Processing, Coal Industry, Power BOT Investment Management, Center of Energy Information, and Center of Energy Training and Consulting. At present, in order to streamline the clues and administrative apparatus in the context of constructive government building and effective operation, at the proposal of MOIT, the Prime Minister has decided to separate GDE – an intermediate agency into three above mentioned Departments directly under MOIT.